I officially pulled out my Fall outfits and am sporting all my scarves, so it’s Fall y’all! Immediately after I wrote that sentence, I started singing, “Y’all gon’ make me spice things up, up in here, up in here.” Because in my world, nutmeg, cinnamon, and clove spice are going to be used quite often. Between breads, muffins, lattes, pancakes, ice cream, and pies, I will be pumpkin spicing my life until after Thanksgiving. How about you? Fall/Autumn is my favorite season because the weather is off the charts pretty in California. 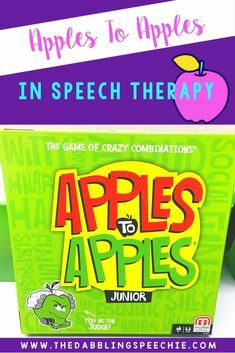 And, there are so many Fall speech and language activities you can plan for therapy. I wanted to share some options with you to help you plan therapy! If you are super stressed out with paperwork, you can still have fun in therapy. Just find easy, low prep ideas. For more Fall/Autumn therapy inspiration, head over to my pinterest board to help you get ideas. For those of you wanting to rejuvenate your love for doing therapy with your kids, then find materials that will help increase engagement with a Fall theme! 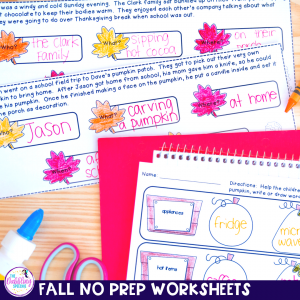 After you read a Fall themed book or review Fall vocabulary, you can use themed NO PREP worksheets to target speech and language goals. 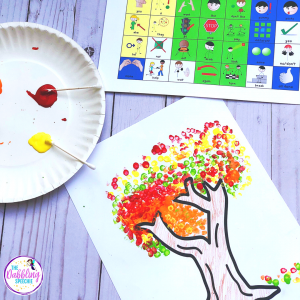 If you need some Fall themed worksheets that are easy to prep, here are my Autumn No Prep Activities For Your K-4 caseload​. 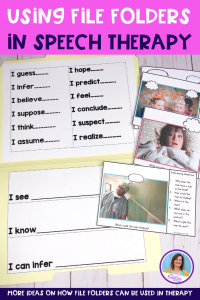 Fall Verb Charades – Write down a list of Fall verbs and have your students act them out. The rest of the group has to name the verb. 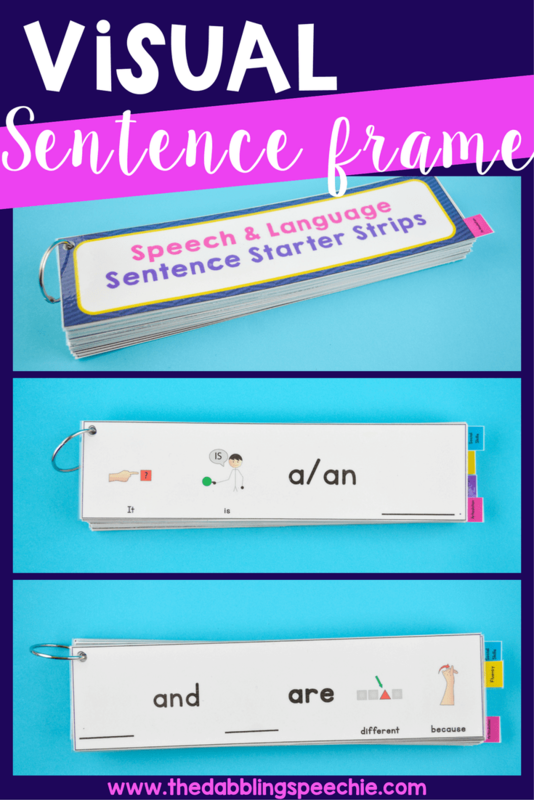 Then, have each group member create a sentence with the verb. Here are some verb action examples that you can use: rake leaves, eat apple, jump in leaves, bake a pie, smell a candle, sneeze, walk, gather leaves, drink hot cider, throw a football, carry an umbrella, carve a pumpkin, pick an apple, snuggle under blankets, pull out pumpkin pulp, eat a caramel apple, stir a pot of soup. What else can you come up with? Share in the comments, so we can add to the list. 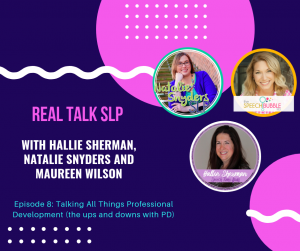 Falling Leaves Pretend Play – Use the fake leaves from the Dollar Tree or you can buy on amazon (affiliate link included). Grab a basket, a plastic bag, a plastic rake and have your students rake up the leaves. Work on the noun function and describing a rake by attributes. Then, you can work on basic concepts IN/OUT as the student put the leaves in the basket or plastic bag. After the students practice raking up the leaves, you can have them sequence the steps for raking leaves. First, you get your basket and rake. Next, you rake up the leaves into a pile. Last, you pick up the leaves and put them in the basket. This video is great for sequencing and learning the parts of a pumpkin! Practice identifying the main idea and key details with this changing leaves non-fiction video. Autumn Is Here by Scholastic – This Fall video has a lot of visuals of things that happen during the Autumn season. Target verbs and verb tense with the video. Practice answering wh-questions during and after the video. 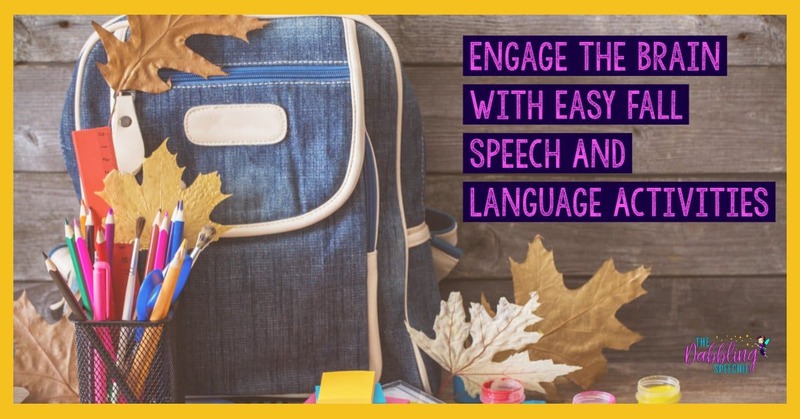 Use the Fall vocabulary to target speech and language goals. 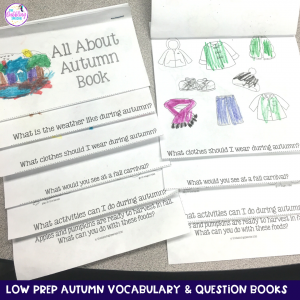 Have students answer wh-questions while making these All About Autumn Books from my Low Prep Seasonal Flipbooks. 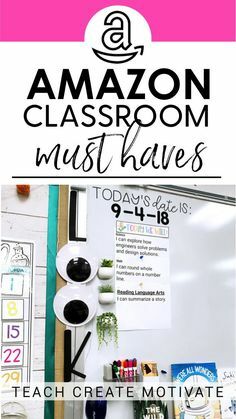 They can make grammatically correct sentences with the items, answer questions about noun-function, describe nouns by attributes and explain what people can do during Fall. Plus you can send it home for additional Fall vocabulary. 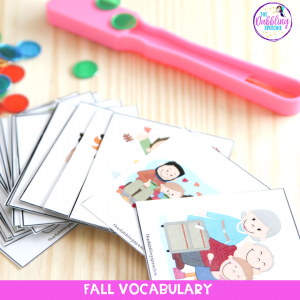 You can also play games such as Go Fish, Memory or the Flashlight game with Fall vocabulary or action words. Squirrels are BUSY during the Fall season collecting acorns and getting ready for winter. There are lots of LOW prep ideas that you can use to target a variety of goals. 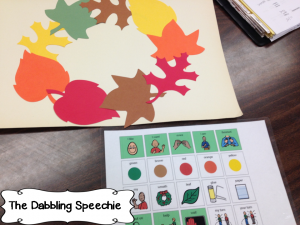 Check out my blog post HERE for more Fall speech and language activities. Apples are a fruit that is harvested during the Fall season. 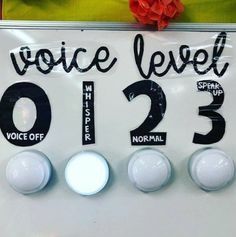 It is a great theme to use with younger and older students. 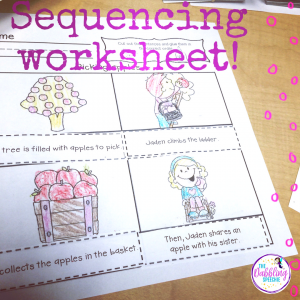 Check out this BLOG POST about how to use apples with older students. 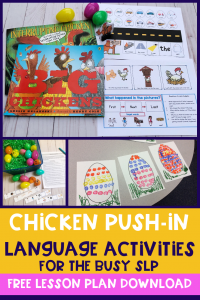 If you need some Push-In lesson plan activities, check out my Apple Themed Language Lessons. 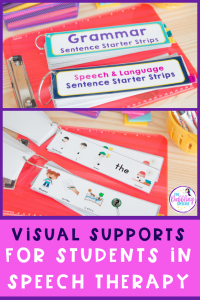 It has a Google Slide presentation, letter home to parents, 3-5 language extension activities, cheat sheet guides and tips for how to use the resource in the classroom setting. 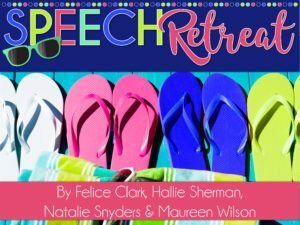 Pumpkin Ideas – There are a ton of pumpkin books, activities, and non-fiction videos you can use in speech. I love using the foam pumpkins from the Dollar Tree for basic concepts and making reinforcer games for my mixed groups. 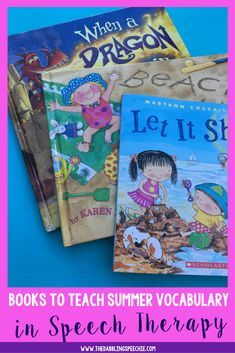 You can read about these ideas HERE. Can You Find It? 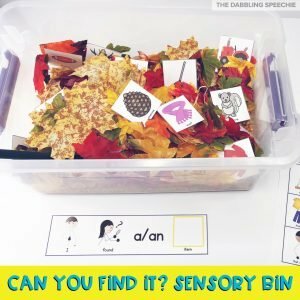 Fall vocabulary sensory bin can be an interactive way to work on noun functions and categories. 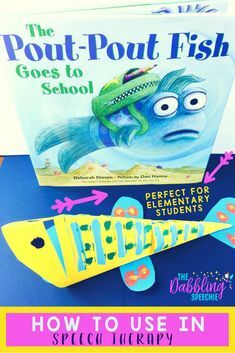 Check out my blog post to see how you can make one HERE. For my students working on functional communication with their CORE board or Go Talk, I used this bin to work on the CORE word “look”. 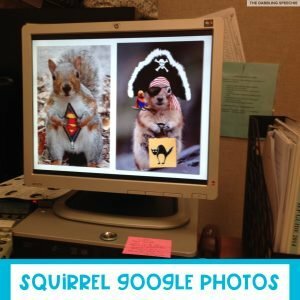 We found the pictures and then I had the kids practice “look scarf”, “look squirrel”, “look rake”, etc. We also just played with the popcorn and leaves working on “falling leaves” and “look leaves”. Some of my students loved the way the popcorn kernels felt, so I used that as an opportunity to target “like”. 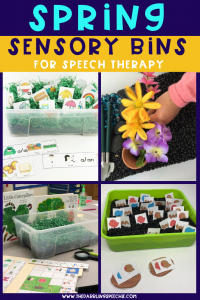 If you need this Fall sensory bin idea, it is in my Fall Push-In language lesson plan guide. 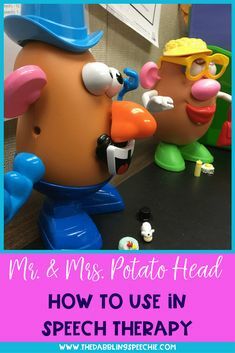 I wrote a blog post a few years ago about easy crafts you can do with your students working on functional communication. 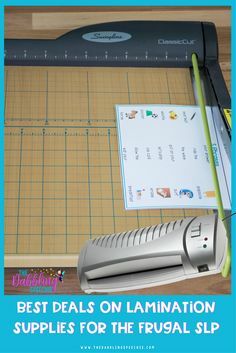 Read about the craft ideas HERE. 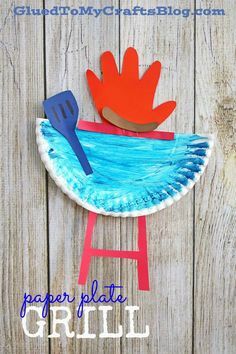 You can also use the Fall Tree Q-tip paint craft for any goal. Every time they practice their skill, they can add 5 dots of leaves.